I love whole beans in any form. 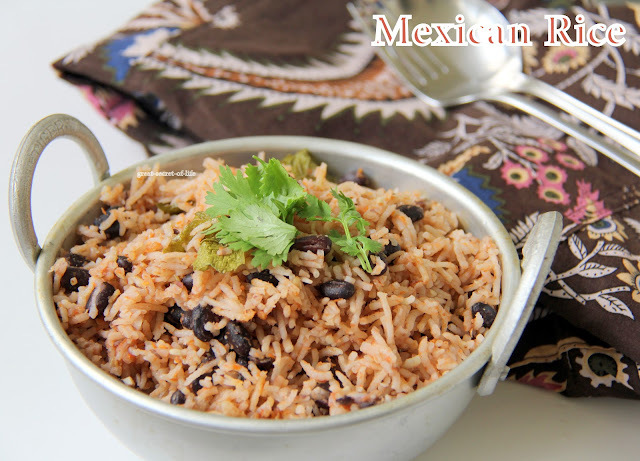 Whenever I travel to US most of the time I go for Mexican cuisine and it is full of whole beans. 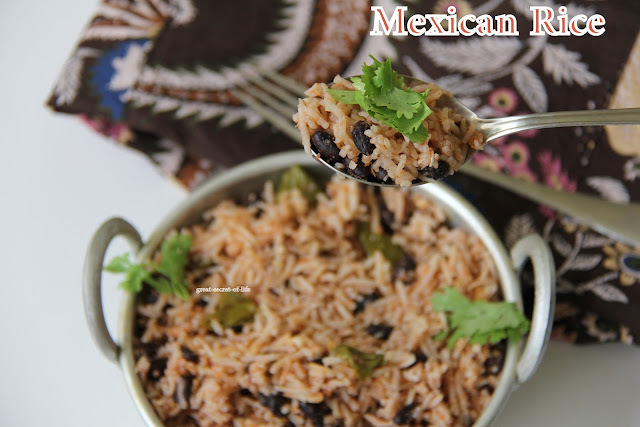 Normal mexican rice is without any whole dhal however I want to make it a more complete and balanced rice so decided to add black bean. I had some left over vegetable stock and decided to use that to make the rice. 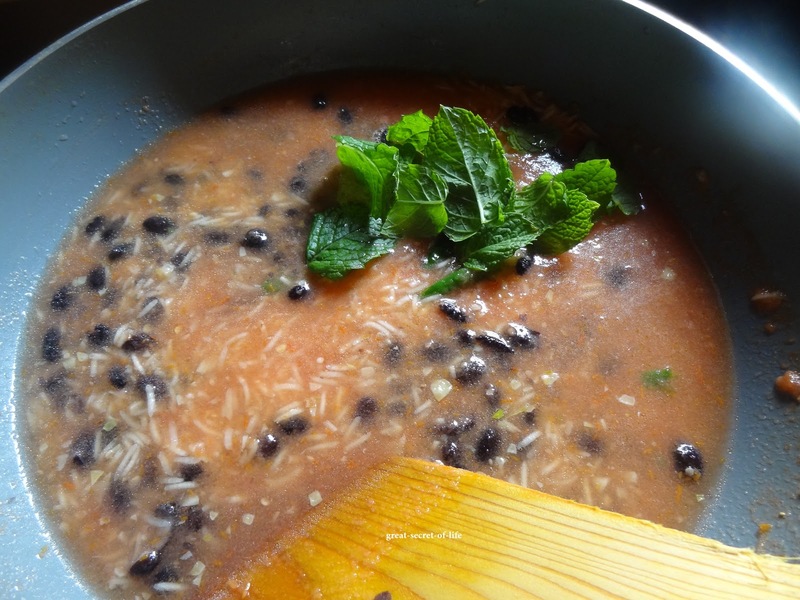 This rice tastes better only with vegetable broth or stock. Otherwise it is bit plain. Our family loves this variety of rice. 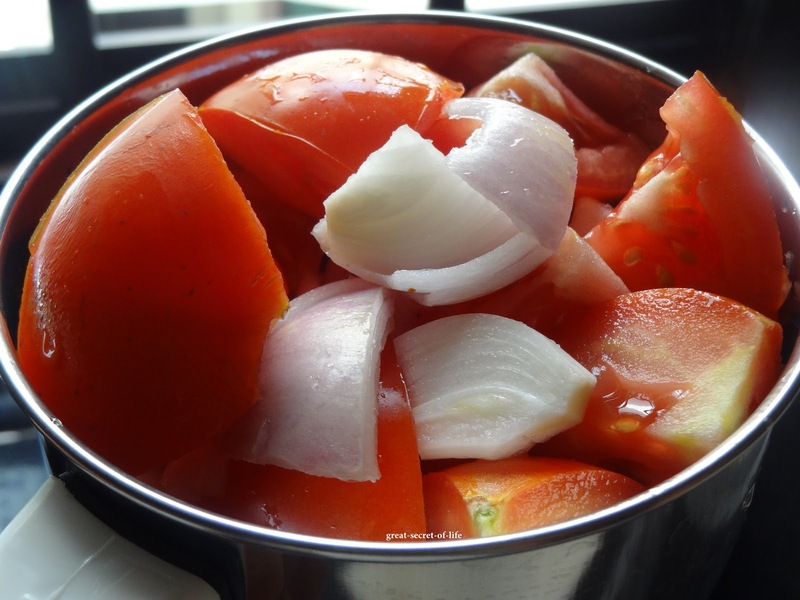 Make a puree of tomato and onion in processor or blender. Make sure the Puree is smooth. 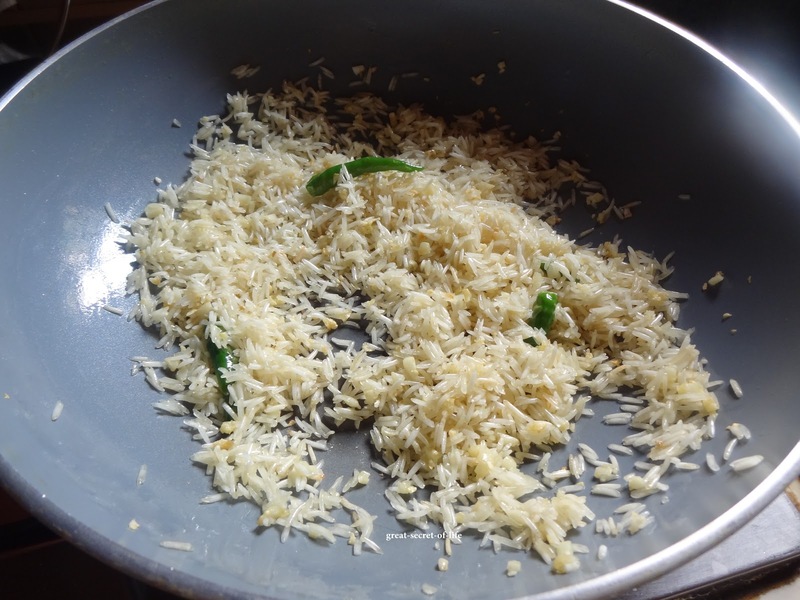 Soak the rice for 10 mins and drain the water. Keep it aside. 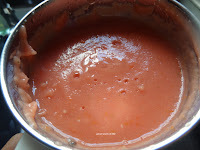 Heat oil in kada. 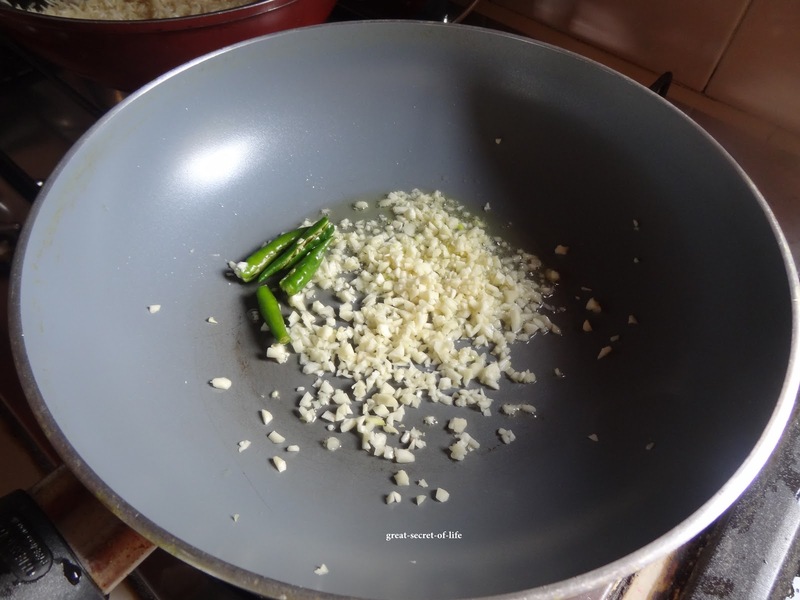 Add Garlic, green chillies and fry till nice smell comes or garlic is in light brown. 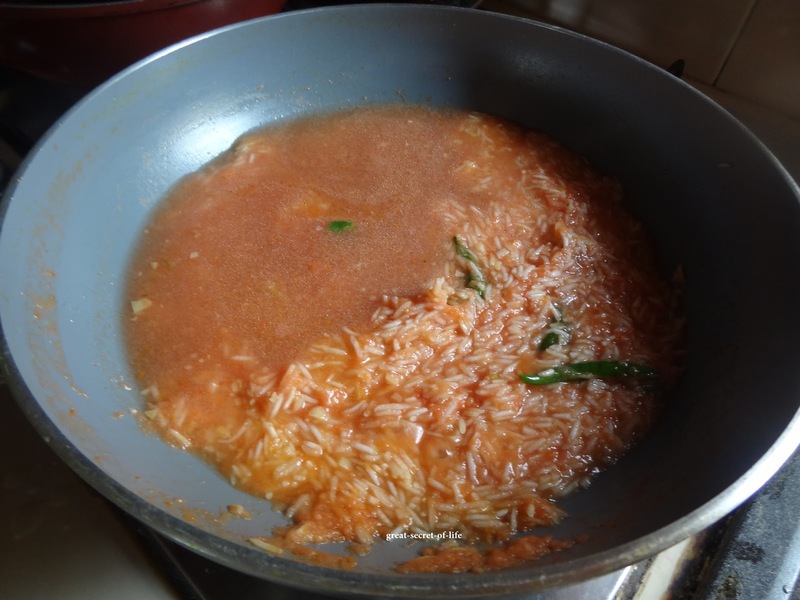 Add Rice and fry till rice is light golden color and all the moisture in the rice is gone. Stir in vegetable broth, pureed mixture,tomato paste, Mint Leaves, Black Bean and salt. Increase heat to medium high, and bring to a boil. Cover pan and cook it with lid closed or use pressure cooker or rice cooker.Stir well after 15 minutes. 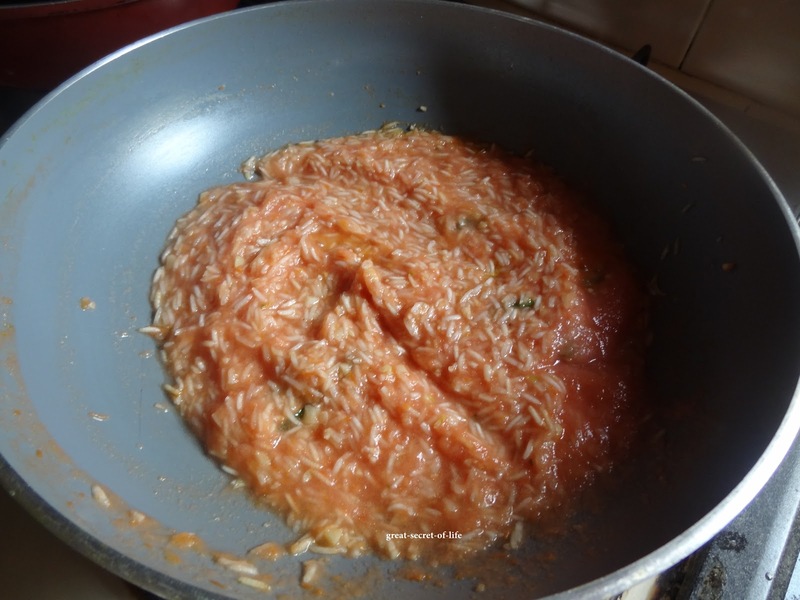 Easy to make yummy rice.. Very healthy too.. 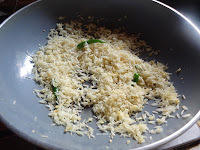 I too love these kind of special rice. These looks yumm and nice clicks as well. Really tempting. 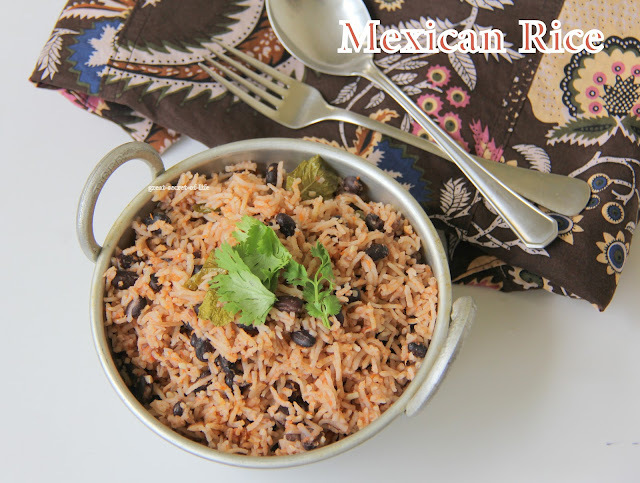 nice clicks dear.. a tempting recipe..
Love the Mexican rice. Sure gonna try this.